SST raises environmental awareness to preserve coastal areas from overfishing and the detrimental effects of pollution. SST emphasises education and has trained staff for motivational visits to schools. Boaz will be used as a platform to attract attention to the mission, and will visit ports along South African coasts and invite schools to become involved. A video will be made of the school visit, and incorporated into the video of the ocean crossings and research work undertaken. The same process will be repeated in Madagascar, initially concentrating on the region of Maroansetra on the east coast. The annual voyage and video will be the linking mechanism between the youth of both countries. A blog site will further encourage participation of the youth, and others. SST will be the means of disseminating information. 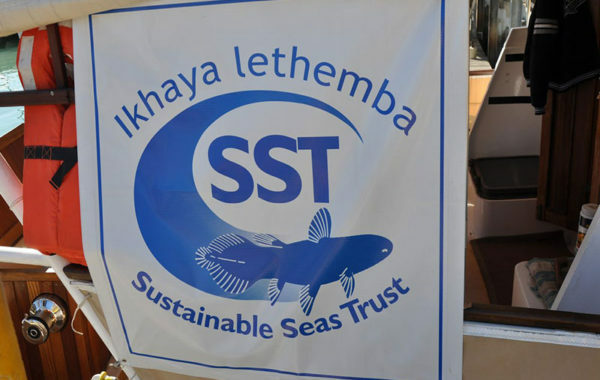 In December 2014 Sustainable Seas Trust facilitated the launch of South Africa’s first Hope spots. The Hope spots include False Bay, Cape Whale Coast, Knysna, Plettenburg Bay, Algoa Bay and Aliwal Shoal. 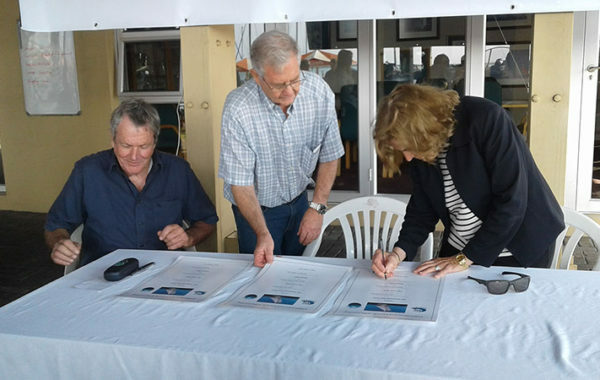 Yacht BOAZ will also be promoting the HOPE SPOTS concept of Mission Blue(Dr Sylvia Earle) particularly for False Bay in the initial stages. This will be during her end of voyage time in South Africa.